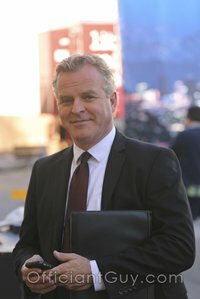 I have been a Los Angeles County wedding minister for many years, and I have officiated weddings of all kinds, including civil wedding ceremonies and religious wedding ceremonies, all over Los Angeles County and Orange County in many West Hollywood Wedding Locations. 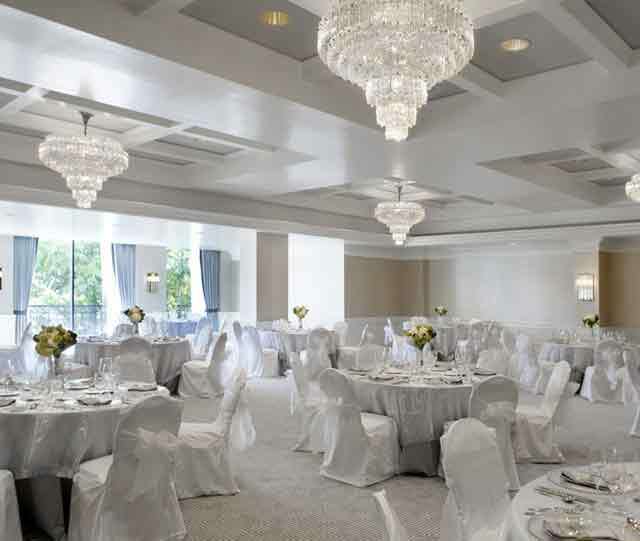 Consider The London West Hollywood, a wonderful Southern California wedding venue that you might consider for your wedding. Or if you are interested in a more casual wedding, give me a call and we can discuss the many options for your wedding location. Hollywood glamour meets modern, sophistication with the transformation of the Bel Age Hotel into The London West Hollywood on the legendary Sunset Strip. Feel like you’re having a celebrity wedding and you are the star at The London. Just off of the Sunset Strip, this elegant Los Angeles Wedding Venue features spectacular views from downtown Los Angeles all the way to the Getty Center and beyond. 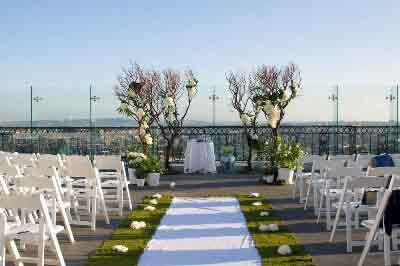 As the most prolific Los Angeles Wedding Officiant I am still impressed by London’s 10th-floor rooftop as a chic, open-air unique option for any wedding venue. I’ve married many couples here and issued their marriage license. Chef Gordon Ramsey’s menus will dazzle your guests. 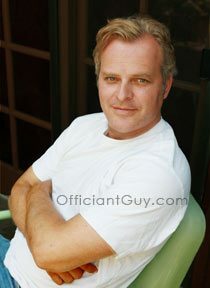 If you are looking for a great wedding venue for your civil wedding or your justice of the peace wedding consider a wedding ceremony at the London West Hollywood brought to you by this Los Angeles Wedding Officiant.